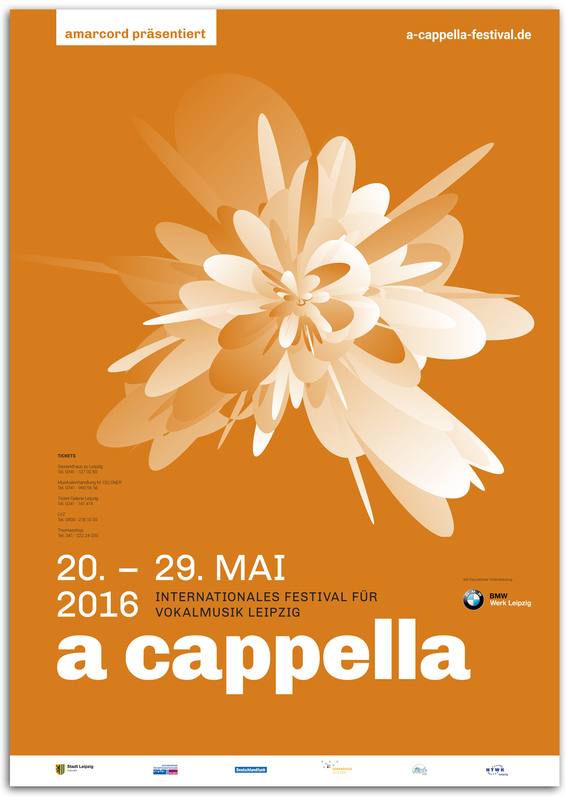 I was invited to enter the contest for the visual conception of the a cappella festival 2016. 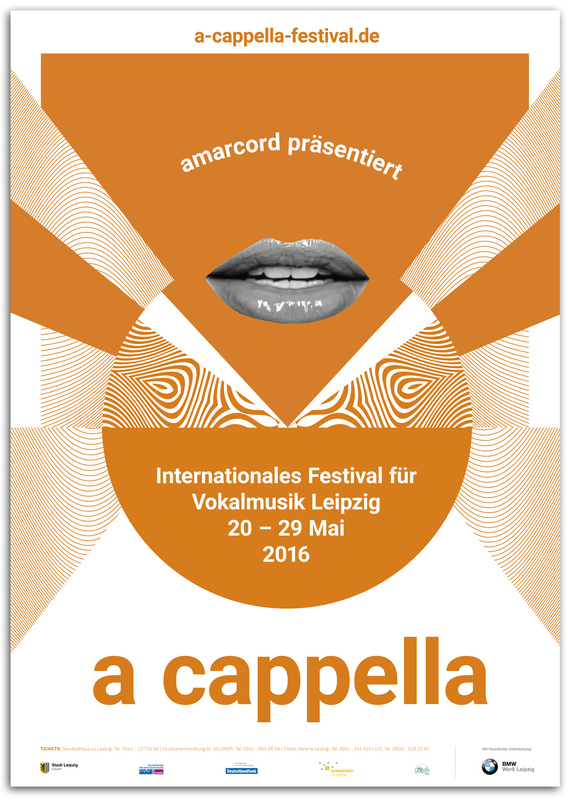 A cappella is an international festival for vocal music that takes place in Leipzig since 1999. I made two versions for the festival poster.